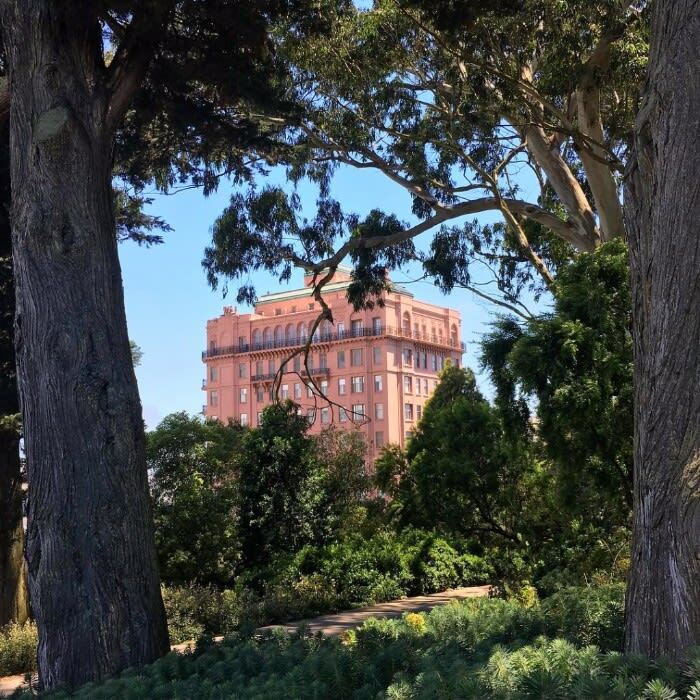 This month as we go through the height of Summer, residents of the San Francisco Bay Area can enjoy a plethora of fabulous outdoor events that take advantage of its beautiful natural surroundings. To the east is the 48th Annual League to Save Lake Tahoe luncheon with a lakeside fashion show by Oscar de la Renta, while to the south is the Pebble Beach Concours d’Elegance, one of the world’s most notable car shows. In the City itself is Outside Lands, a three-day festival in Golden Gate Park, now celebrating its tenth year. 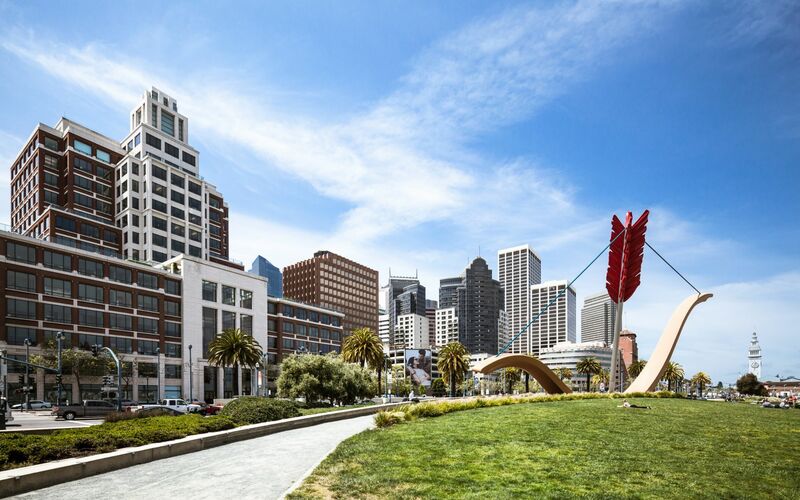 Rich with a variety of cultural and leisure activities, it's not surprising that many consider San Francisco one of the world's greatest cities. In fact, according to AT Kearny, it's actually number one! 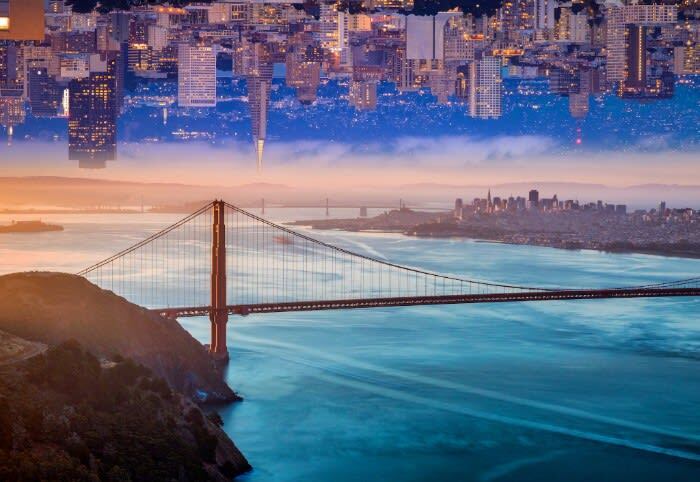 The highly-respected global business-consulting firm just released its 2017 Global Cities Economic Index and -- in yet another sign of the incredibly strong long-term fundamentals of the SF Bay Area economy (and therefore its real estate!) -- they ranked it as the city with the best outlook for the future. 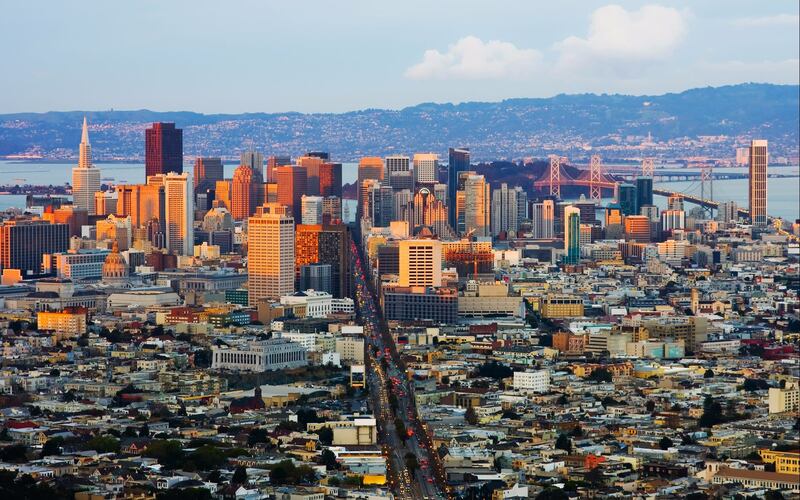 Because of several strong megatrends building up over the past two decades (as detailed in my widely read 2014 report, "Eight Megatrends: The Future of San Francisco"), the City is best positioned to attract and retain global capital, people, and ideas in the coming years. It's also seen increases in the number of patents per capita and business incubators launched. 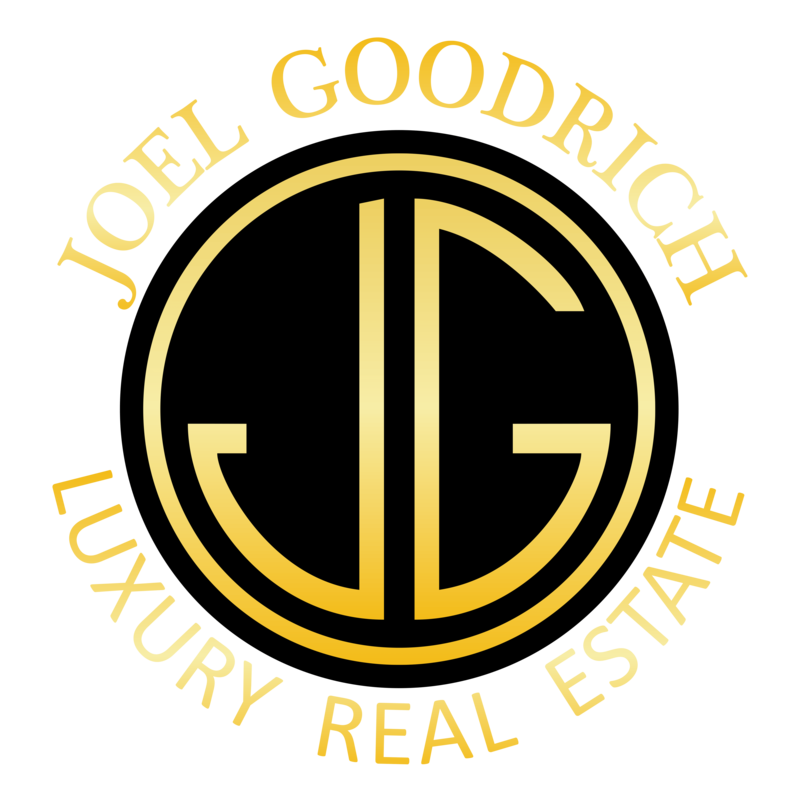 In the meantime, let's look at the most exciting news from the world of international luxury real estate since I last wrote. I hope you enjoy, and as always -- thank you for reading! We are starting to see the next wave of activity coming in the Bay Area's high-end market with three recent record-breaking sales in the first half of 2017. 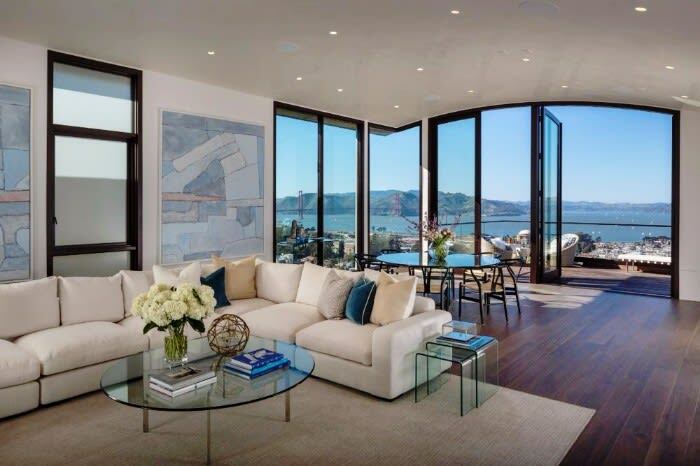 The first is a new modernistic home with magical Bay views on Pacific Heights' Gold Coast, which was listed for $40 million, making it the highest sale in the City's history. 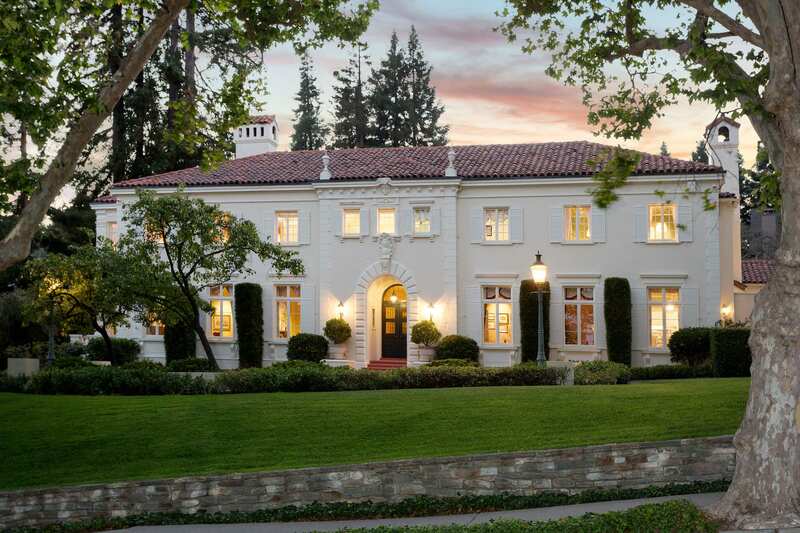 Palo Alto became home to the second highest sale of the year when a relatively modest four-bedroom in quaint "Professorville" garnered $30 million. Why the high price? It's the largest lot in the neighborhood and presumably has development potential. Currently, the highest asking price for a home in the Bay Area is $68 million for an idyllic resort-like estate in Los Altos Hills. In 2014 I included the 22,006 square foot residence in my report on "The Bay Area's 15 Largest Homes," where it was listed as number nine. Built in 2010, it was designed for entertaining, with indoor and outdoor staging areas for both intimate and large-scale events. 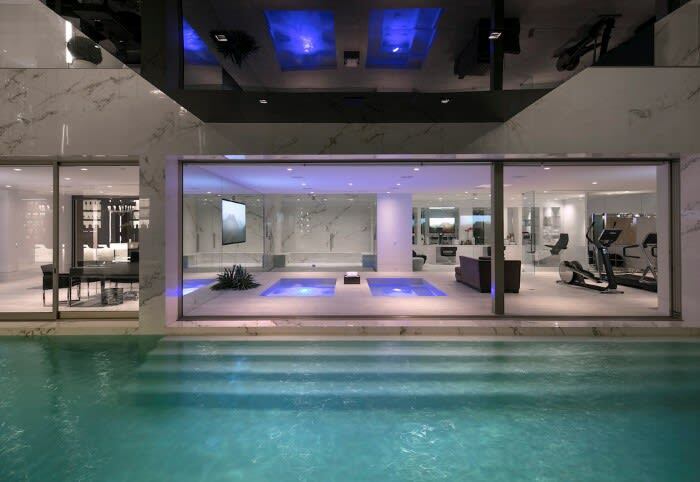 Among its many amenities is an indoor swimming pool with retractable roof, a rare luxury indeed -- though I'll actually be putting an incredible San Francisco estate on the market soon which also has an indoor swimming pool with retractable roof! You're going to love it! I was delighted to be interviewed by Realtor.com for this article featuring a fascinating glimpse into the "Ten Most Expensive Homes For Sale in the US" -- one clue: the least expensive is $85 million. 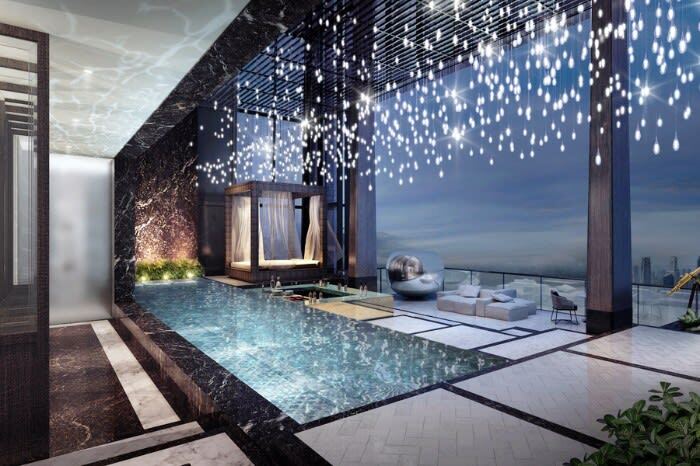 It doesn't make the top ten but it's still incredible -- the global super-luxury market just saw the unveiling of the world’s newest super-penthouse, the $78 million, 21,000 square foot triplex atop Singapore's tallest building -- complete with 600 bottle wine room, private pool with cabana and a roof terrace. 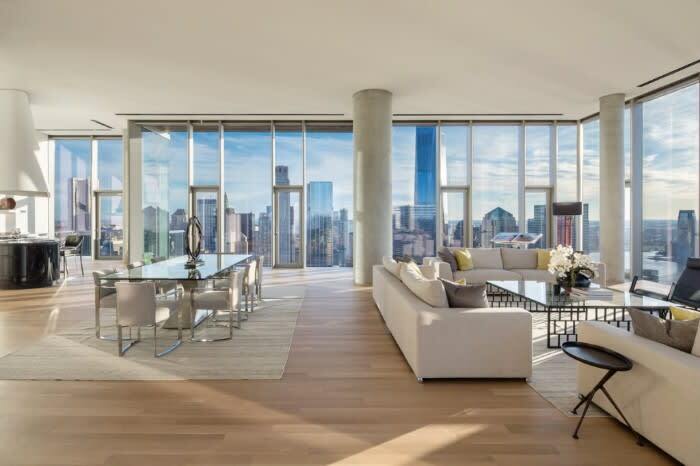 In New York's fashionable Tribeca building, 56 Leonard, an 11,892 square foot penthouse was just put on the market for $65 million at the same time as another penthouse in the Herzog & de Meuron tower sold for nearly $48 million -- the most expensive sale ever to occur below 14th Street! 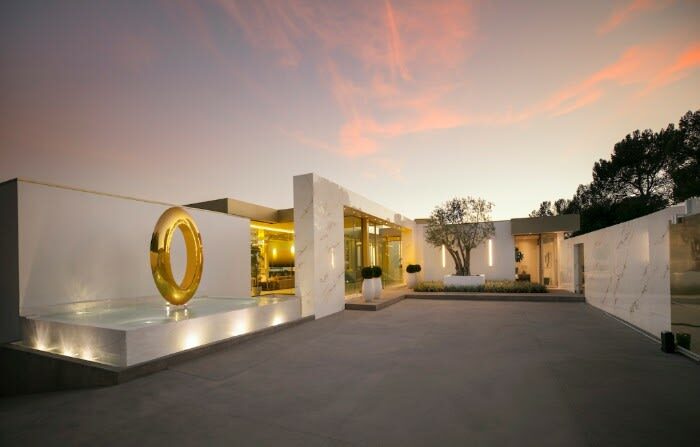 Meanwhile, in Beverly Hills, the super-luxury market just saw the much-anticipated unveiling of “Opus” the sleekly designed 7-bedroom, 11-bathroom estate that comes with a full complement of over-the-top amenities. 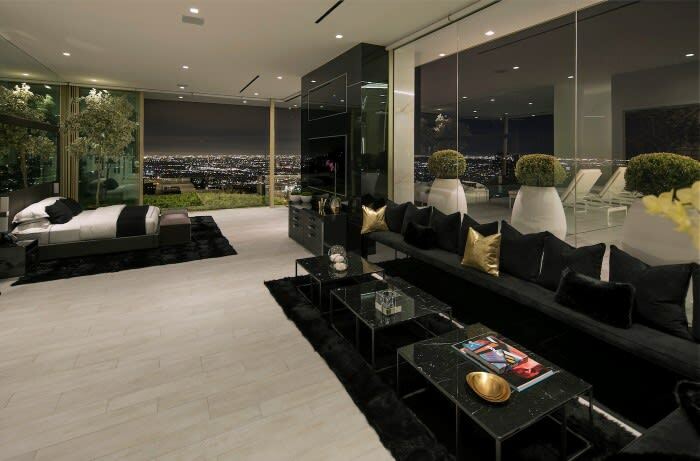 The 20,500 square foot home by architect Paul McClean and developer Nile Niami, sits high above Los Angeles, on Hillcrest Drive, with a stunning view of the city. 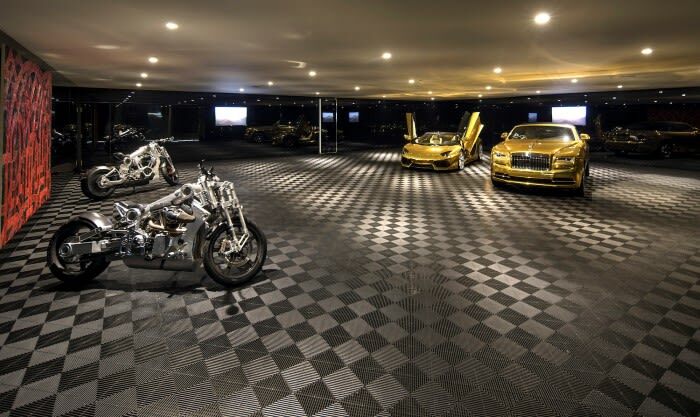 It includes a gold Lamborghini Aventador Roadster and a gold Rolls-Royce Dawn, which you can park in the home's car “museum," along with 8 other cars. Also included is $2 million worth of artwork (including three pieces by Damien Hirst and an Andy Warhol portrait of Muhammad Ali), a champagne "vault" with 170 bottles of Cristal, and a full-time House Manager, whose salary has been pre-paid for two years. 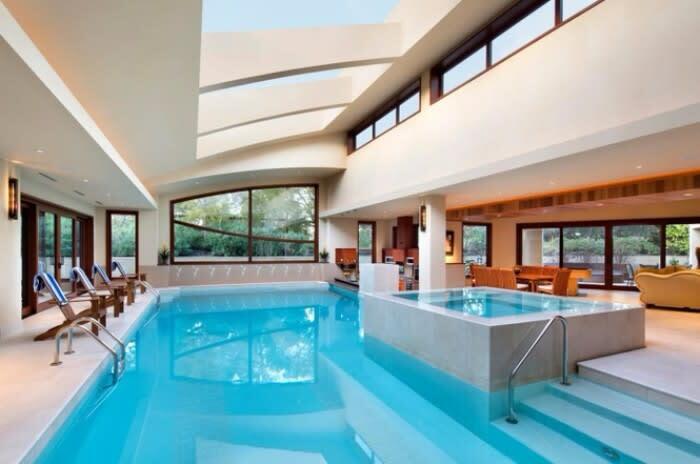 There are 2 swimming pools and a 20-foot waterfall on the property, a full-service salon, and a wellness center. 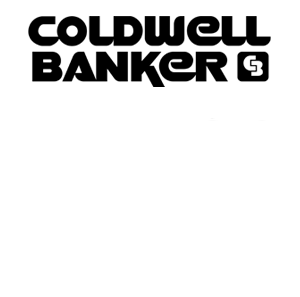 To market it, they've created probably one of the sexiest real estate videos ever (caution, it’s like an X-rated version of Cleopatra!) which has had over 1,000,000 views. The Hollywood Reporter has its own eye-opening take on the $100,000,000 + market, as well as the interesting social media reaction to the video. Not yet under construction are the six towers that will take central prominence in SF's newest highrise district, “The Hub,” all within a block of each other at the intersection of our two major thoroughfares, Market and Van Ness. 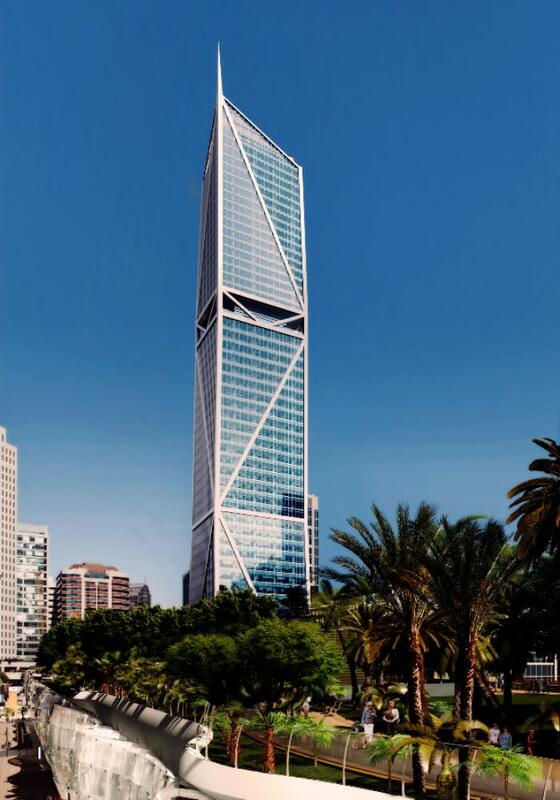 The most talked about is the 37-story One Oak Plaza condo tower, designed by SCB and Snøhetta (as in SFMOMA fame), with 310 residences plus a 13,000 square foot restaurant (buzz is already starting about which renowned chefs are eying the space!) and a 4,000 square foot public plaza on street level. 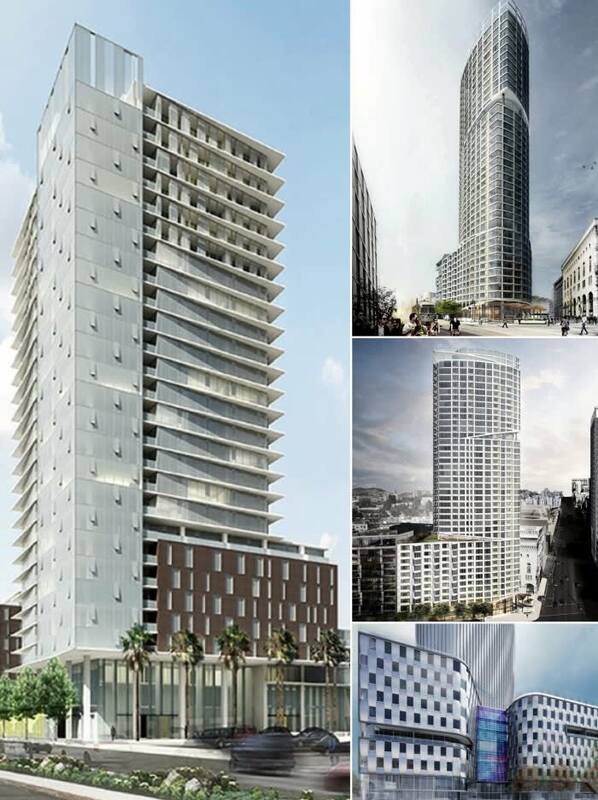 There's also a 49-story tower at 30 Van Ness, two 41-story towers at 10 South Van Ness, and a 39-story tower at 1500 Mission by Skidmore Owings & Merrill. The newest plans are for a 26-story rental tower at 30 Otis, designed by Gould Evans. When completed, this will be an incredible transformation from previous decades for this corner of the City! 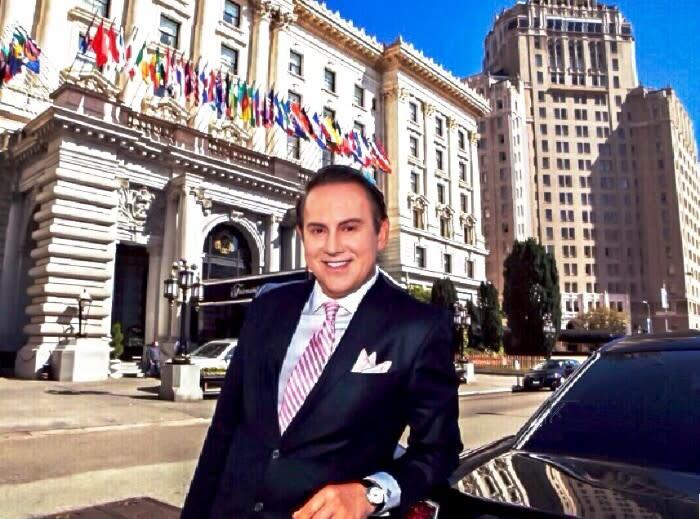 When the Wall Street Journal recently interviewed me for its “Mansion Global” section (along with the President of the California Association of Realtors) about San Francisco luxury real estate, I spoke of how it has benefited from our ever-booming technology sector. 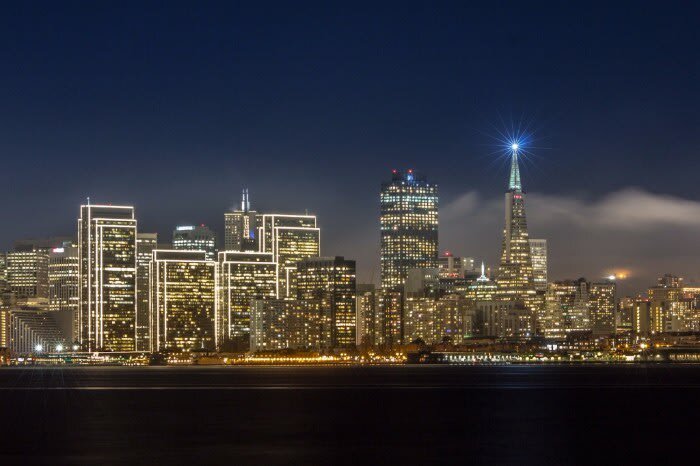 Due to the tech sector, the City is one of the hottest commercial real estate markets internationally -- 2017 is on track to be a record-setting year for 100,000+ square foot leases led by tech behemoths Amazon (which just leased 180,000 square feet on Market Street), Uber, Salesforce, and Airbnb. 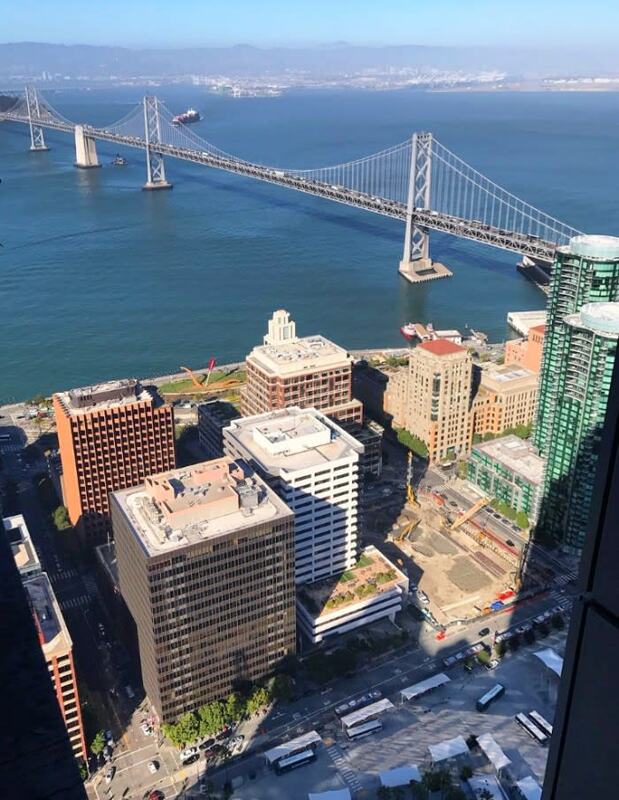 The latest example is Facebook's plan to open its first office in SF at the glamorous new tower, 181 Fremont -- and the rumor that it will also take space at the venerable San Francisco Chronicle Building, currently occupied by Yahoo!. Meanwhile, news is still sinking in regarding the record-breaking $820,000,000 land purchase by Google in Silicon Valley's Sunnyvale! A real estate entity has been quietly assembling the properties on behalf of the search giant -- again showing the insatiable appetite for Silicon Valley and San Francisco real estate. 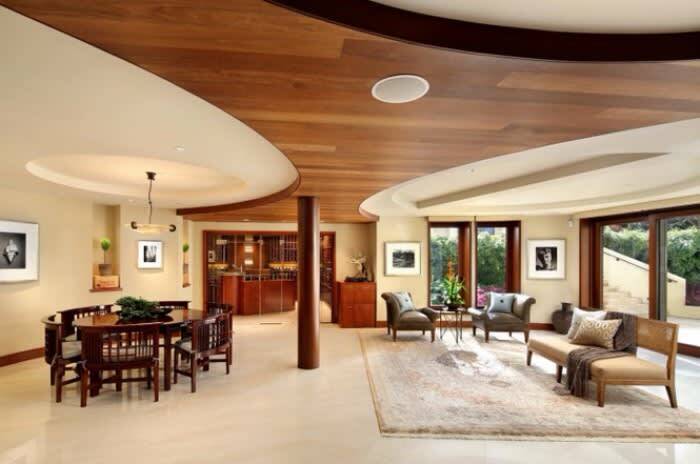 Celebrity Estates: Jackie, Joan and Jay-Z! 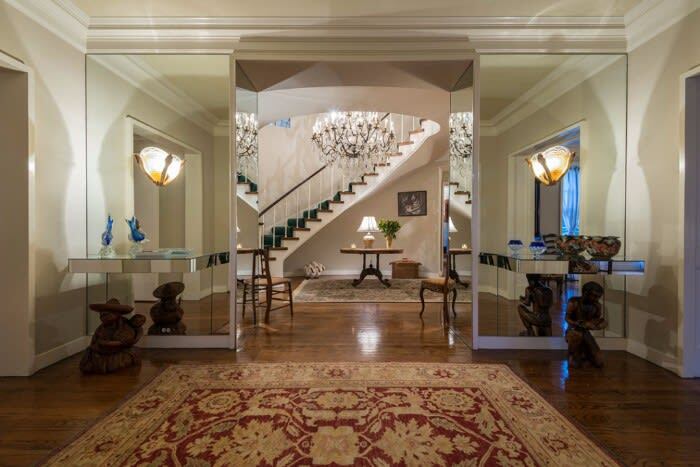 The world of celebrity real estate continues on its non-stop whirlwind with Jacqueline Kennedy Onassis’s childhood home, now owned by AOL co-founder Steve Case and his wife, going on the market for $49.5 million in McLean Virginia. 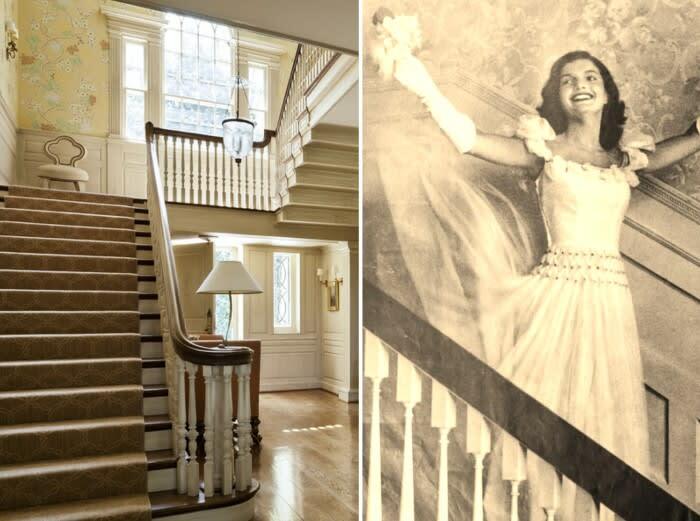 A young Jacqueline Bouvier lived at Merrywood in the 1940s after her mother married the home's owner, Hugh D. Auchincloss, a Standard Oil heir. "I always love it so at Merrywood -- so peaceful... with the river and those great steep hills,” Bouvier wrote as a teen in 1944. Merrywood is the setting of Gore Vidal's novel "Washington D.C." (he lived at the house before Jackie did -- they were related by marriage), and it's also where, as a young Senator, John F. Kennedy worked on "Profiles in Courage." Whoever buys this will not only get a beautiful estate but a piece of American history. 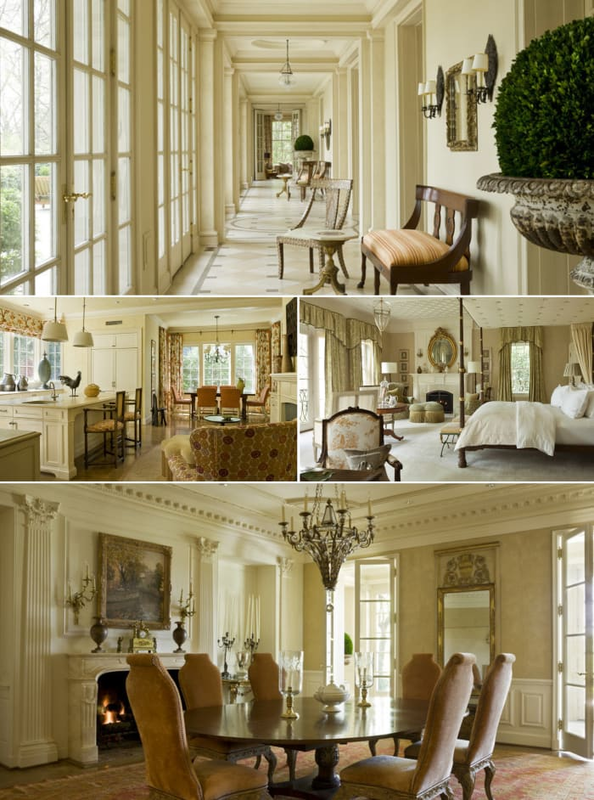 The Georgian-style house spans 23,000 square feet and includes 9 bedrooms. Although it has been renovated, many of the original details -- such as the elaborate plaster moldings you see in the photos of Jackie from the 1940s -- have remained intact. It sits on 7 landscaped acres, which feature formal gardens, a swimming pool, a tennis court and a pavilion that houses an indoor lap pool and kitchen. 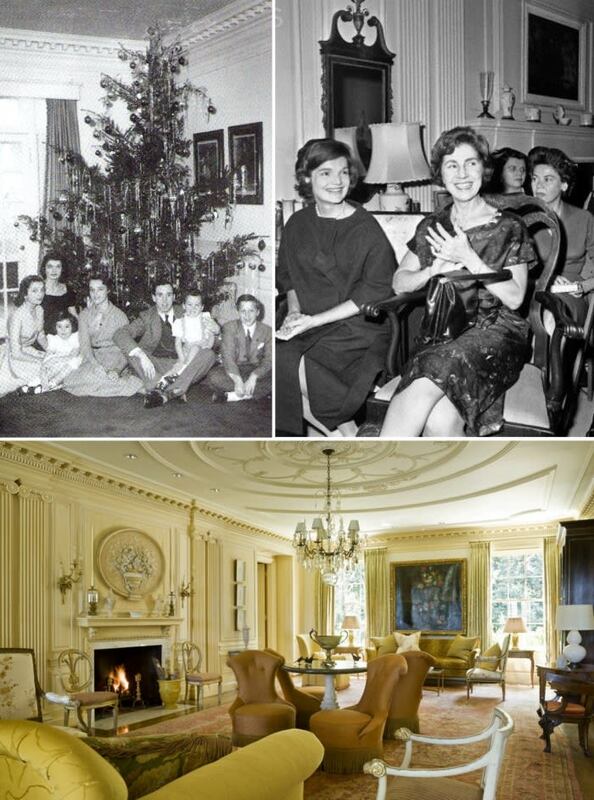 Before she lived at Merrywood, Jacqueline resided in a 12-room duplex at Rosario Candela's 740 Park Avenue and spent the summers at an East Hampton compound called Lasata. 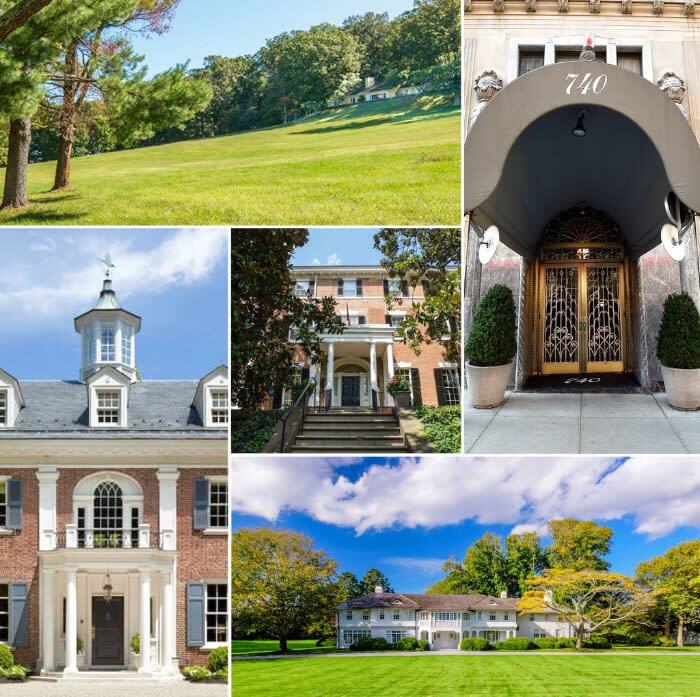 Five of Jackie Bouvier Kennedy Onassis's homes in New York, Virginia, and Washington DC have been on the market in the past year. 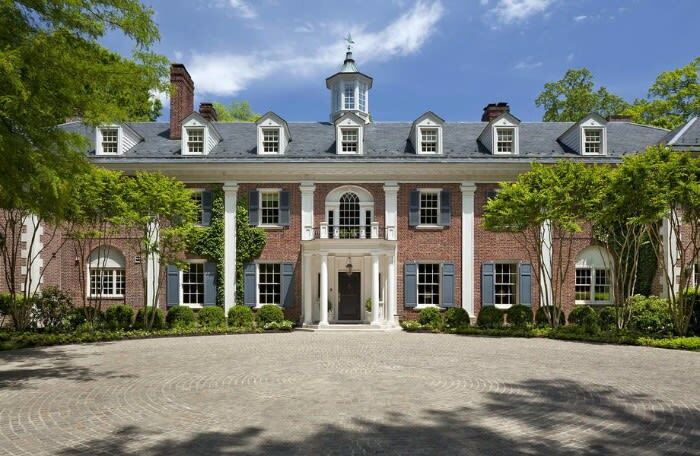 Interestingly, both of these residences of the former First Lady and eternal fashion icon, as well as her post-White House home in Georgetown, and Wexford, the Virginia estate she designed herself, have been on the market in the past year. 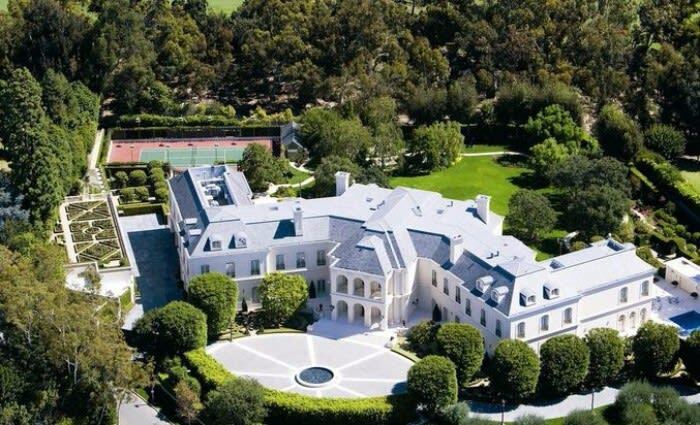 They could all be yours for about $133 million! The residence of yet another Standard Oil heir, the Upper East Side townhouse of David Rockefeller, is now on the market for $32.5 million. 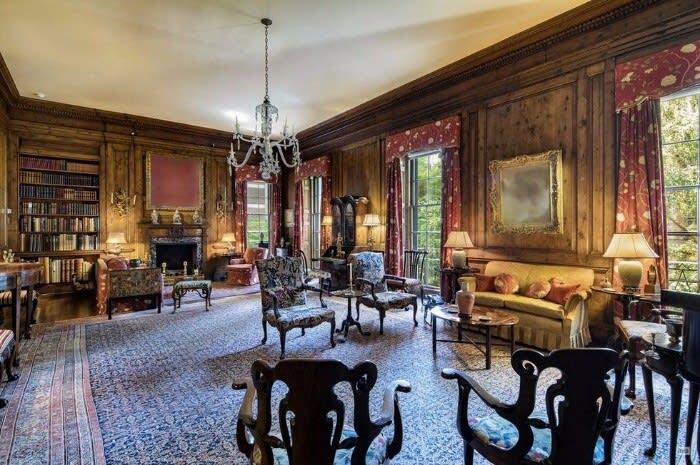 The former chairman and CEO of the Chase Manhattan Corporation -- and grandson of Standard Oil co-founder John D. Rockefeller -- bought the home with his wife, Peggy, in 1948. 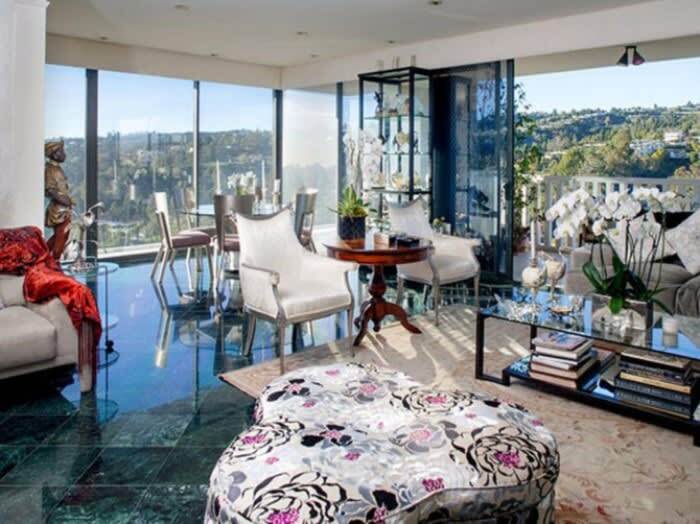 Meanwhile, on the other coast, Joan Collins has put her 25th-floor condo at Sierra Towers on the market for $4.5 million. The legendary highrise has been home to many movie stars and billionaires -- as well as some of Hollywood’s spiciest scandals -- over the years. 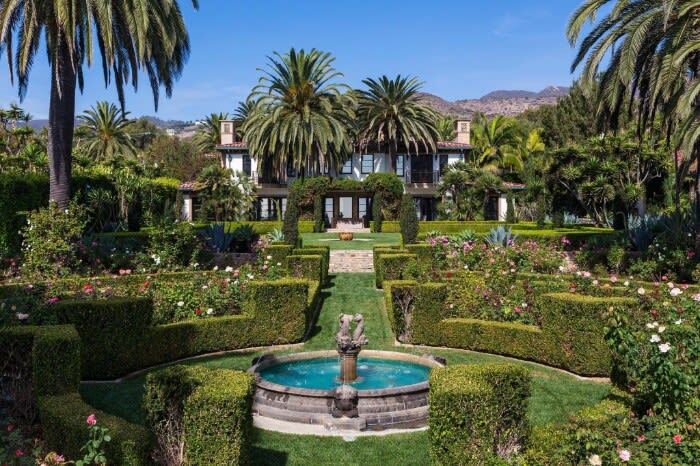 TV star Eva Gabor’s former Los Angeles estate is also on the market, for $14 million, the scene of many a glittering Hollywood soiree, hosting Buddy Adler, Audrey Hepburn, and her first husband Mel Ferrer, Frank Sinatra and Mia Farrow. The Gabor home was designed by Paul Williams, called “The Architect of Hollywood” because of the numerous estates he created for celebrities. 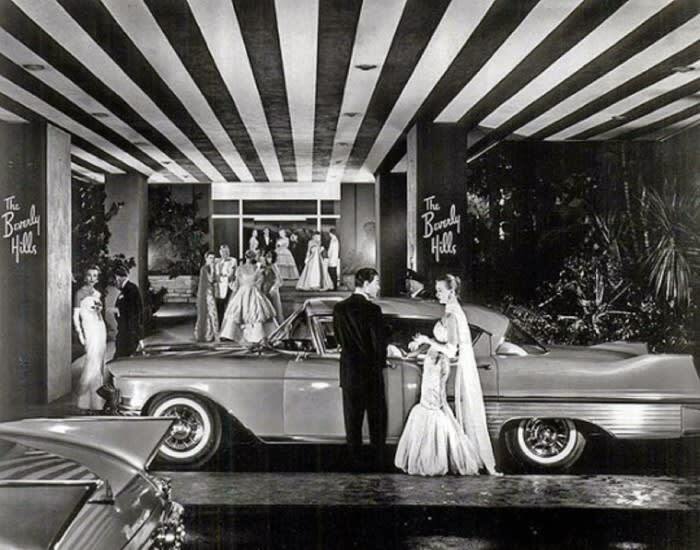 He also re-designed the famed Beverly Hills Hotel in the 1940s – where Your Truly will be in August for several days on a real estate trip -- so, if you happen to be in town! 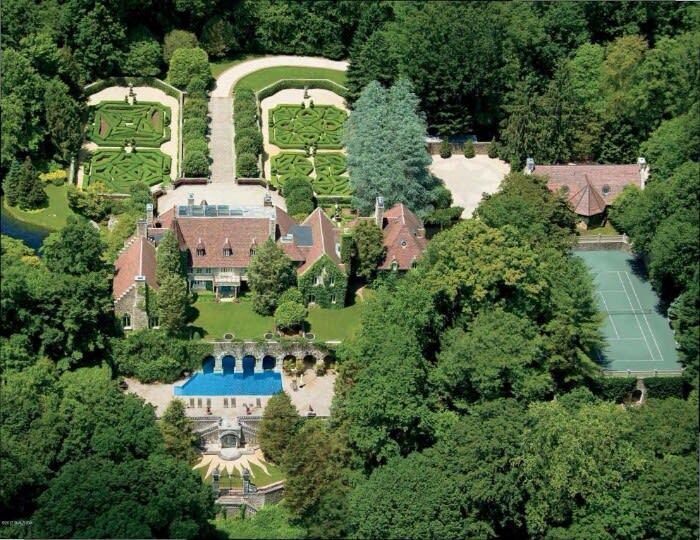 Fashion magnate Vince Camuto’s French Chateau-inspired Greenwich estate is now on the market for $25 million. 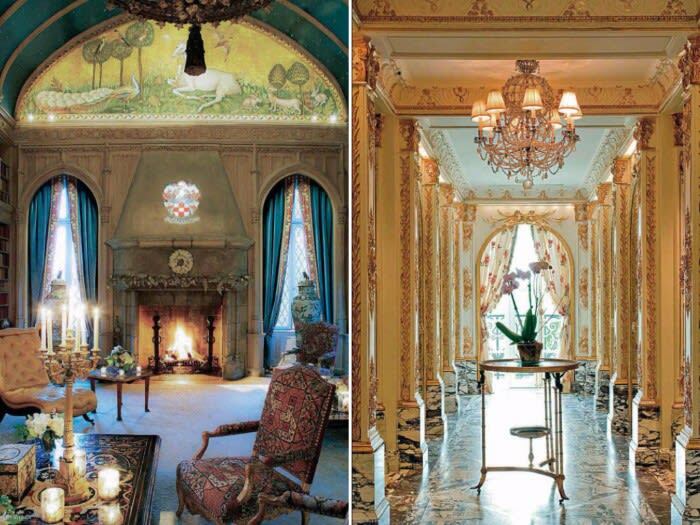 It features limestone fireplaces imported from a French monastery, frescoed walls in the dining room, a night-sky ceiling in the living room, a lawned sculpted in the shape of the classic “Sun King” emblem of the Louis XV era. Most dramatic of all is its opulent dressing room modeled after the Palace of Versailles’ architectural masterpiece, The Hall of Mirrors. 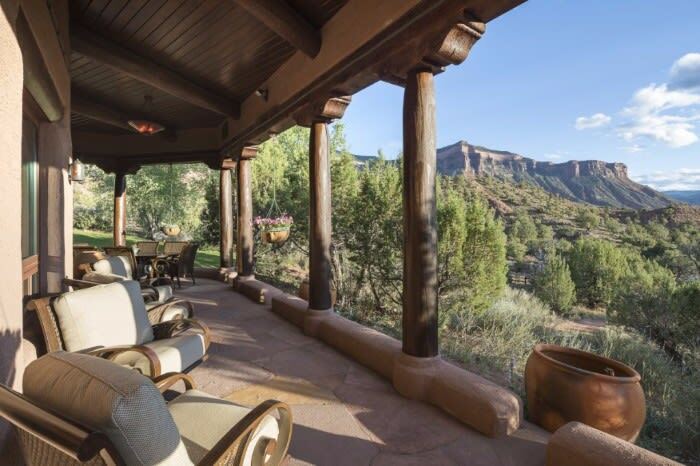 Discovery Channel founder John Hendrick’s famed 7,000 acre “West Creek” Colorado Ranch is now on the market for $149,000,000 – complete with observatory! 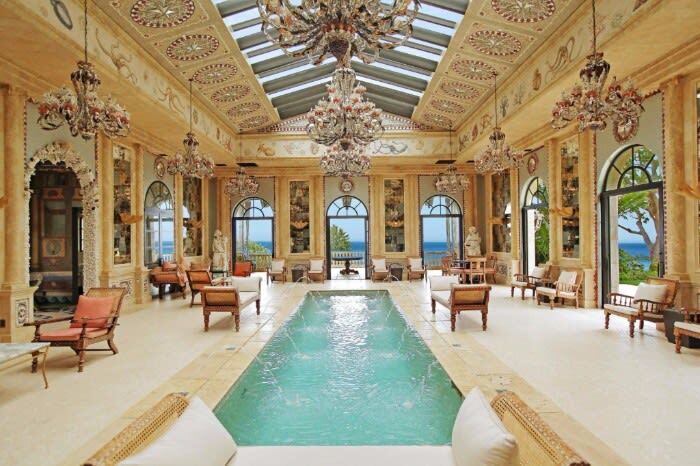 The international market for luxury rentals has also never been hotter, as evidenced by Beyonce and Jay-Z's $400,000 per month rental of Malibu’s “La Villa Contenta” -- with one of the more spectacular indoor pools anywhere. 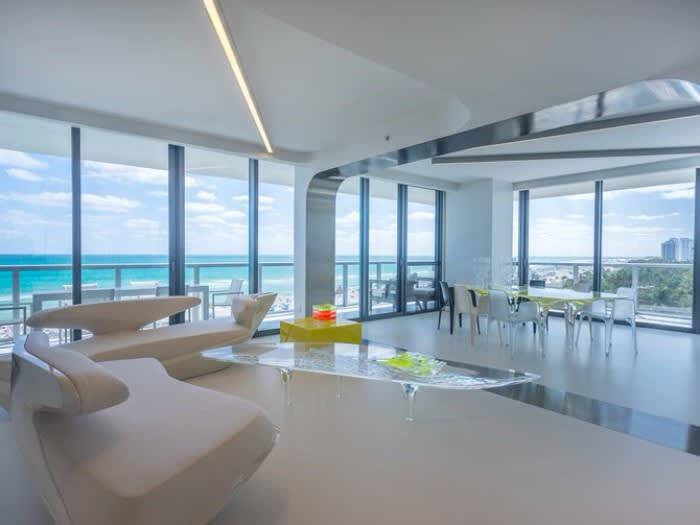 In the world of interior design, this month we see the listing of the late starchitect Zaha Hadid’s Miami home at the W South Beach -- with virtually no walls (so as not to obstruct the beautiful southeast ocean views), the unit is stunning. Hadid's signature touch brings the home to life, with most of the furniture and art having been designed by the architect herself. 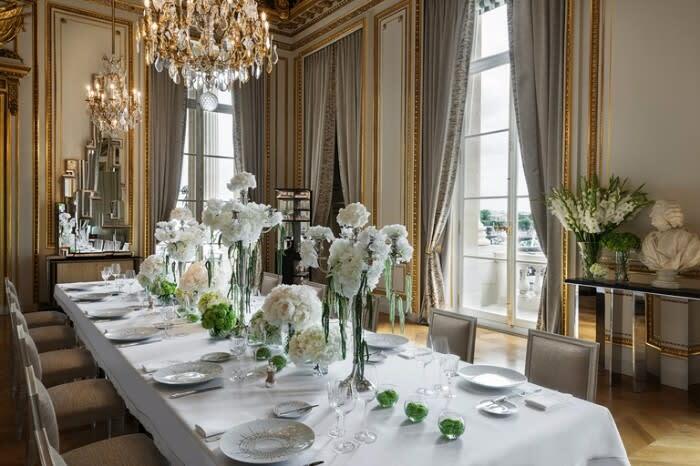 And in one of the most extraordinary renovations -- the fabled and historic Hotel de Crillon in Paris! 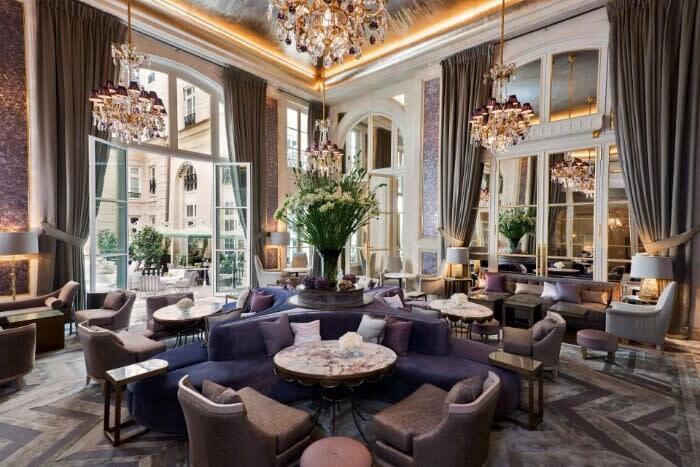 The storied landmark was commissioned by Louis XV in 1758 and served as a private residence until it was transformed into a hotel in 1909. 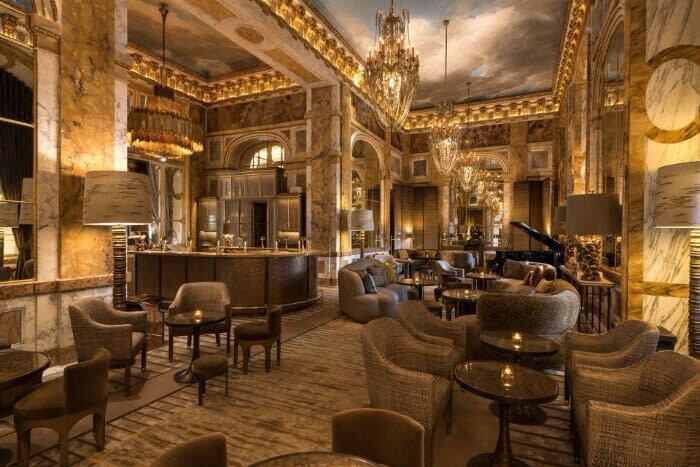 Fast-forward to just over a century later and the property was purchased by Prince Miteb bin Abdullah bin Abdulaziz in 2010, who then shuttered the Crillon in 2013 for its much-needed face lift. The Salon des Aigles witnessed the signings of the 1778 French-American treaty recognizing the Declaration of Independence, as well as the 1919 covenant of the League of Nations. And the Bernstein, named after the legendary concert pianist. 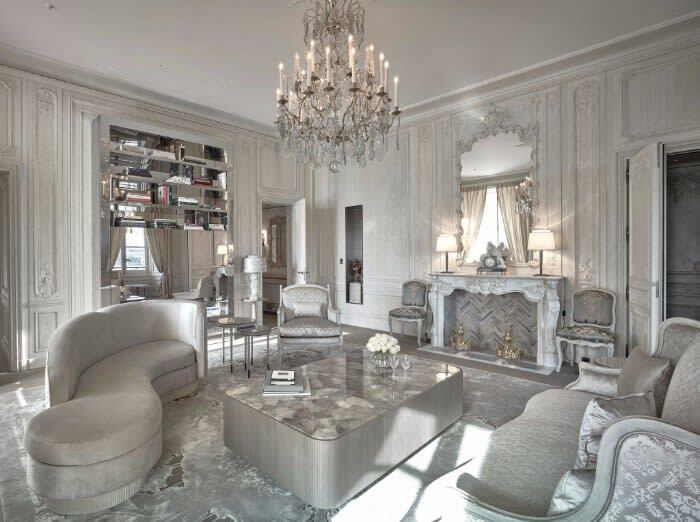 But the crowning glory are the two Grands Appartements by Karl Lagerfeld. The legendary designer was asked to contribute to the project due to his affinity for 18th-century antiques. 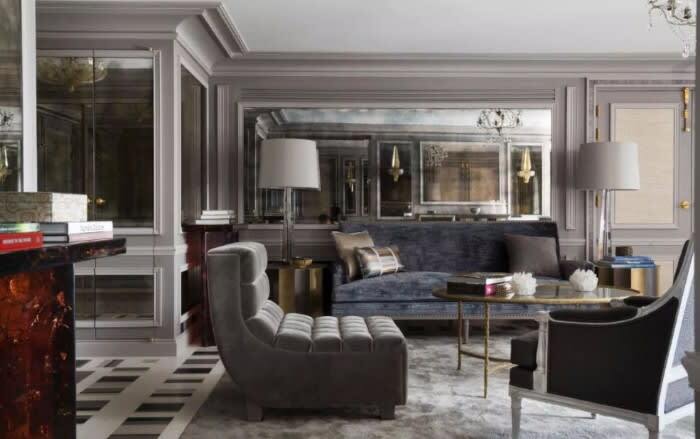 His photographic work is displayed throughout, while the larger of the two suites has a Lagerfeld-curated library and a bright bathroom with massive tub carved out of a single block of extraordinarily rare Arabescato Fantastico Carrera marble, (of course with an ultra-chic black and white pattern!) weighing in at two tons. 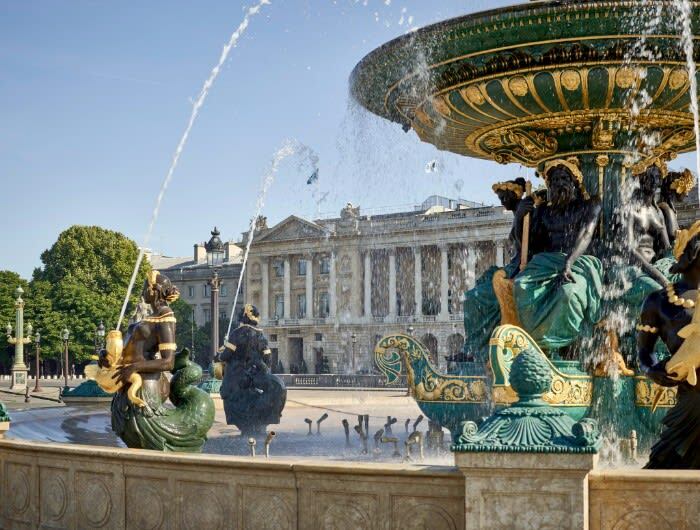 A beautiful space from which to enjoy direct views of the Place de la Concorde -- truly one of the world’s architectural treasures! And of course, the City that never stops giving carries on its tradition with a plethora of events for worthy causes. I am honored to be supporting the Richmond/Ermet Aid Foundation Help Is On the Way XXII Gala supporting Meals On Wheels San Francisco with fabulous performances by the touring cast of the Broadway Musical “Beautiful," along with Broadway, television and recording stars. I hope you and your loved ones are having a wonderful summer -- and look forward to seeing you around our beautiful City-by-the Bay!